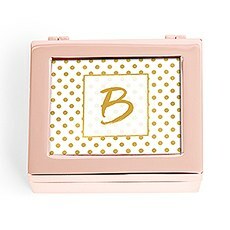 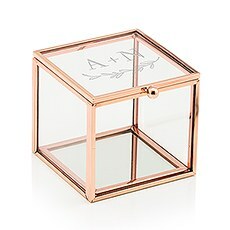 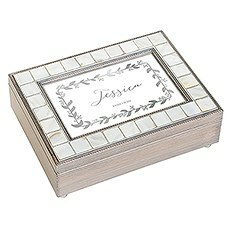 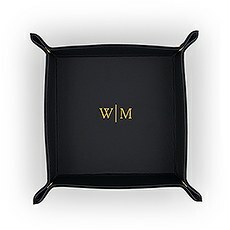 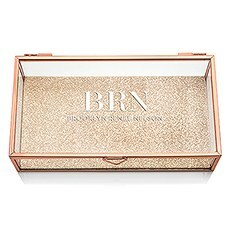 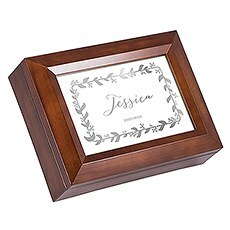 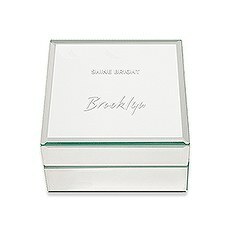 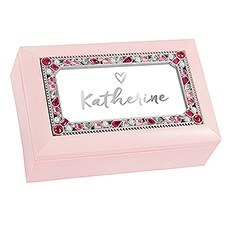 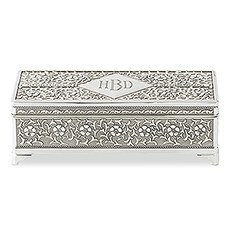 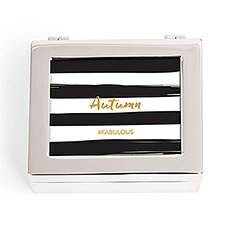 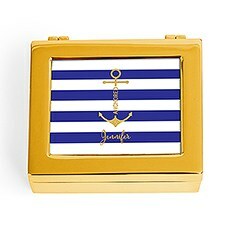 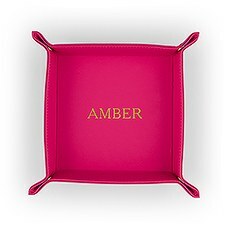 A fabulous and glamorous personalized jewellery box to add a little shimmer and shine to your nightstand or dresser. 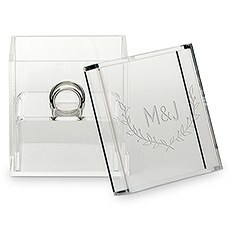 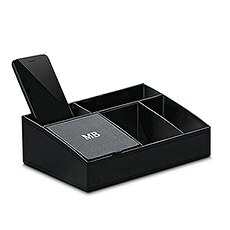 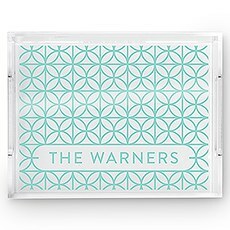 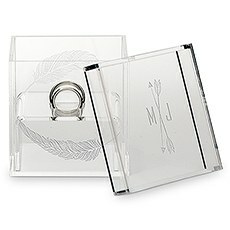 Display your wedding rings in these personalized acrylic ring boxes for a modern take on a classic jewellery box. 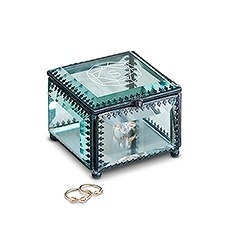 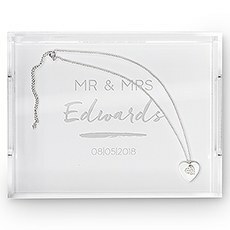 Store your trinkets or use as a ring holder on your wedding day, this glass jewellery box is a personalized gift idea perfectly designed for small keepsakes. In the market for an extra-memorable gift that you know will get used for years to come? 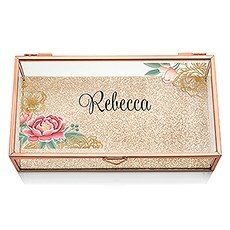 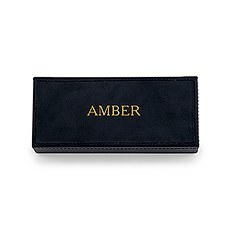 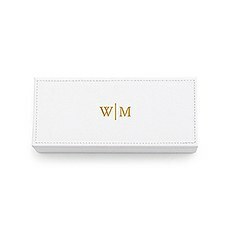 You can't go wrong with personalized jewellery boxes. 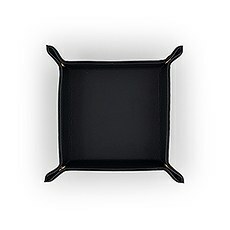 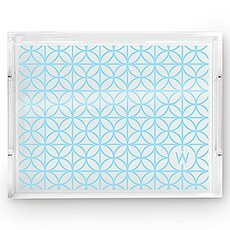 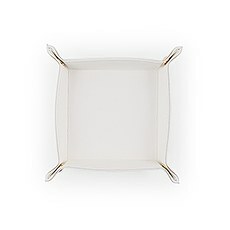 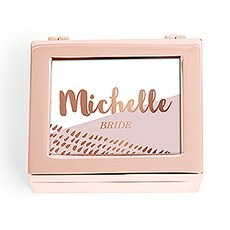 These sweet-as-can-be boxes, trays and holders are especially wonderful as gifts to the bride from the groom, maid of honor, bridesmaid or mom. 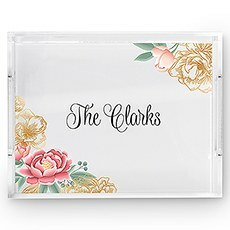 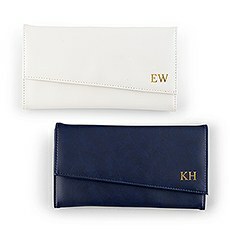 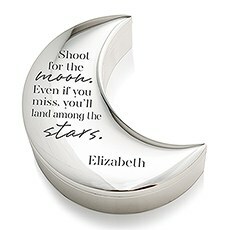 But they're also some of our most popular bridesmaid gifts! Jewellery boxes from Weddingstar come in a range of styles, from a faux leather jewellery box that's sized just right for a sparkly bracelet or watch to a large, monogrammed glass jewellery box for her entire jewellery collection. Nautical, sophisticated, trendy, minimalist: no matter her style, there's a box here to celebrate it.We have a wide range of earthy, wooden jewellery boxes that are excellent for complementing more rustic weddings and events. 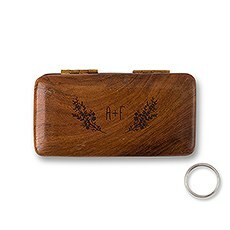 Our personalized wooden ring boxes, for example, are always a popular accoutrement for the photographer pre-"I do" because they beautifully showcase your special tokens and are charmingly detailed with your initials. 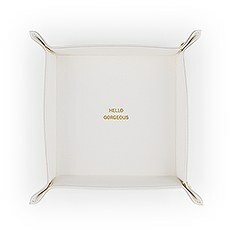 Prefer things a bit trendier? 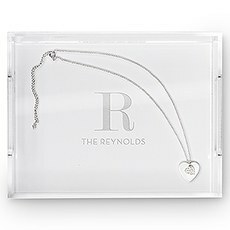 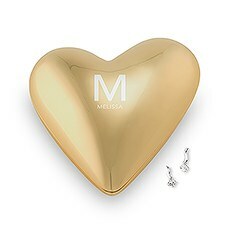 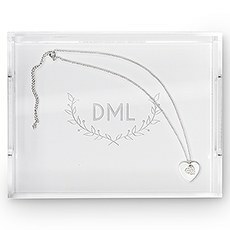 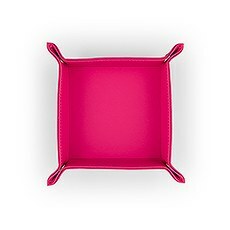 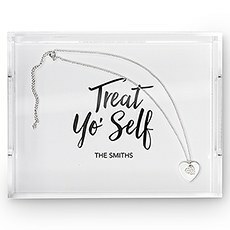 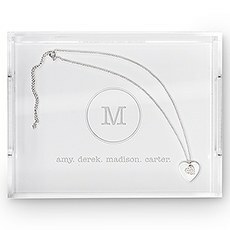 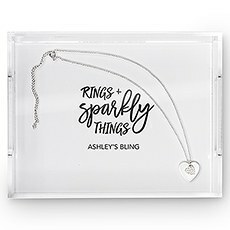 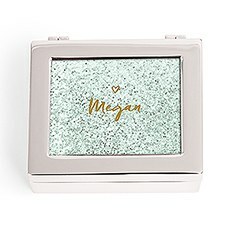 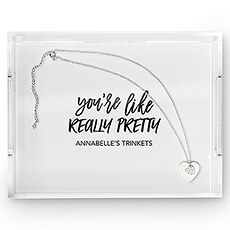 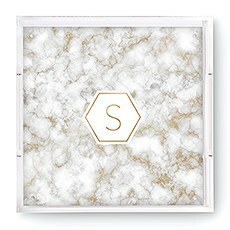 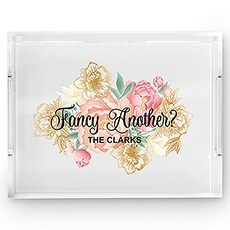 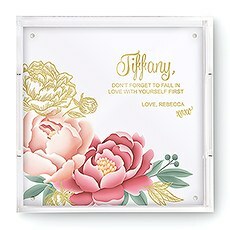 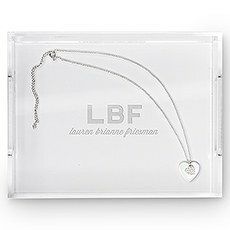 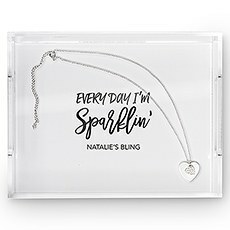 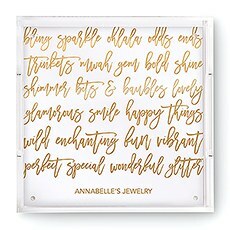 Check out our collection of mirrored jewellery boxes and heart-shaped styles that make gorgeous gifts for bridesmaids, flower girls, moms and sisters.Our custom jewellery boxes come in dozens of sweet styles, from super-simple metallic-pressed designs to bedazzled, glass boxes ideal for showcasing some serious sparkle. 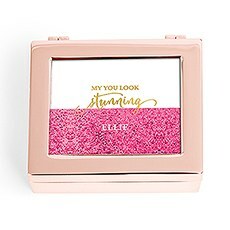 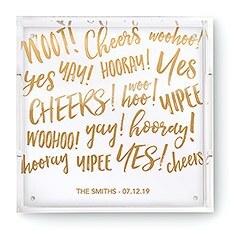 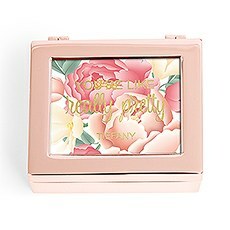 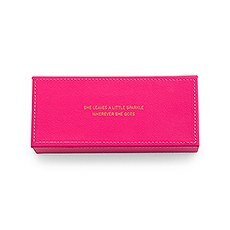 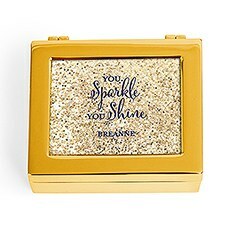 We also have fun and unique jewellery boxes with cute phrases like "Shine Bright" and "You're a Gem." In other words, these delightful little boxes aren't only practical, they also look really pretty and add a little bit of style and shimmer to your nightstand or dresser!If your goal is to find a dreamy bridesmaids' gift that'll make her giddy, fill the box with a piece of personalized jewellery from Weddingstar that she'll wear and cherish for years to come.